Save more with mail and post-room supplies, warehouse and packaging products at the Post Office Shop. This postal supplies range includes stamps, packaging tape and dispensers, shrink wrap and postal scales along with a varied range of envelopes. 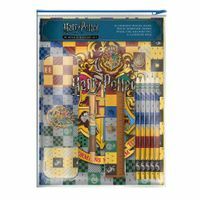 Office Supplies and Office Stationery products for home, work or school. Our extended range provides everything from paper, pens and pencils, staplers, labels, files and folders. Choose from our comprehensive range of office stationery supplies. Competitively priced selection of IT, technology, printers and hardware products including inkjet and laser printers plus digital media, computer hardware, hard drives and shredders. A range of Facilities Supplies products for home, work or school. Our extended range provides everything from catering products to workplace safety equipment. Choose from our comprehensive range of facilities supplies today. Select from our huge range of inkjet printer and laser toner cartridge supplies from leading brands such as: HP, Epson, Canon, Lexmark and Brother, available for next day delivery to your home, office or business at very competitive prices. 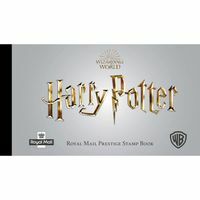 Browse our range of collectible gifts and products for every occasion, including items such as commemorative sheets, presentation packs, miniature sheets, stamp covers and much more. 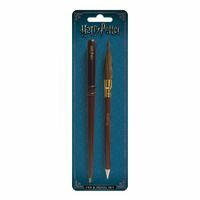 Check out the latest money saving offers and deals on everyday office supplies and stationery, along with collectible memorabilia. 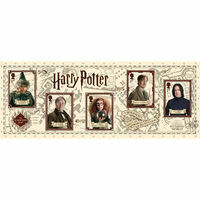 See all items Deliver the magic of Harry Potter with the range of themed collectibles. 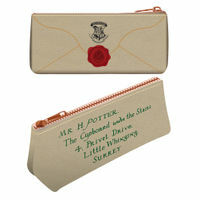 See all items Bring the magic of Harry Potter with the range of themed stationery. UK Call Centre. Opening time can vary subject to annual or public holidays. Orders are not taken by our operators over the phone Orders must be placed online and we are unable to take orders over the telephone due to PCI compliance regulations. We apologise for any problems this may cause to some users. Post Office Shop is a registered trademark of Post Office Ltd.
© Post Office Limited . All rights reserved. All order are subject to the Terms & conditions.